How Far is Miracle Madambakkam Flat? 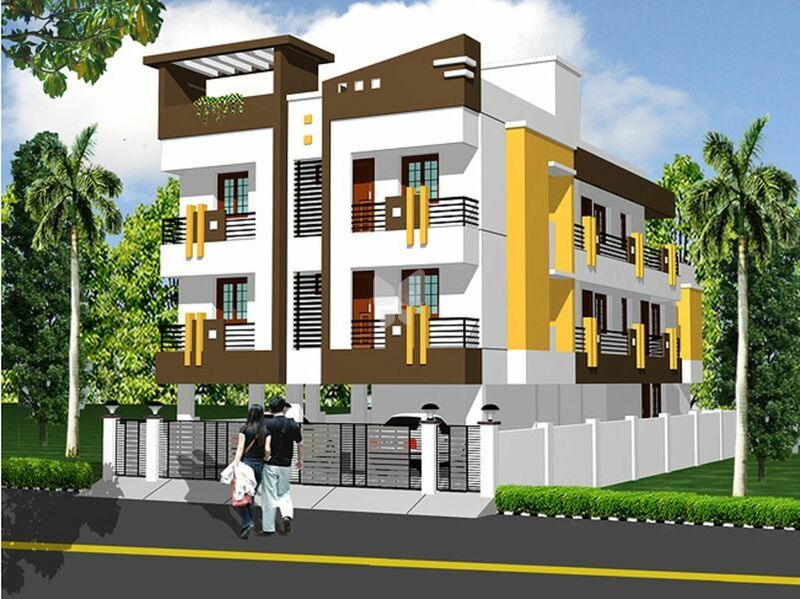 Miracle Madambakkam Flat is Miracle Homes Pvt Ltd’s latest residential project in Chennai. This 2 floors, 1 towers project comes from a developer who has a history of using authentic materials and making use of space in a modern way.